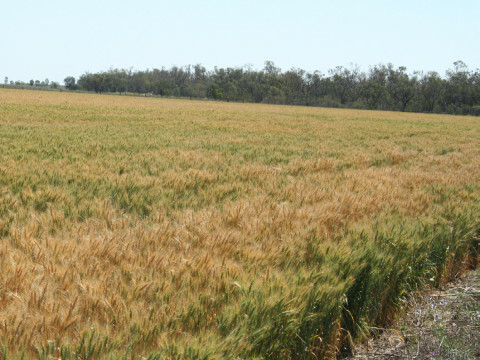 Biodiversity faces a range of threats in our farming regions. And now there’s a new threat emerging in the form of an expanding Coal Seam Gas (CSG) industry (see the box on CSG). The threat posed by CSG operations isn’t simply one additional challenge to factor in because it interacts with all the other pressures being experienced by biodiversity in agricultural landscapes. Which threats should decision makers be paying particular attention to? Which management strategies should be applied? 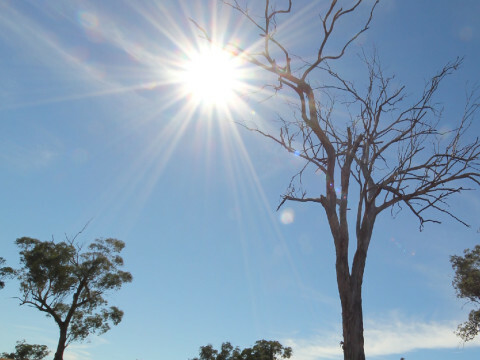 There’s considerable uncertainty around these questions which is why CSIRO is working with researchers from the University of Queensland to map the biodiversity management priorities in Queensland’s Brigalow Belt, an agricultural region rich in CSG resources. Agri-environment schemes involve payments to farmers to modify farming practices with the goal of providing environmental benefits such as the conservation of biodiversity. No studies have explicitly quantified the effectiveness of agri-environment schemes to increasing herpetofaunal (reptile and amphibian) diversity. 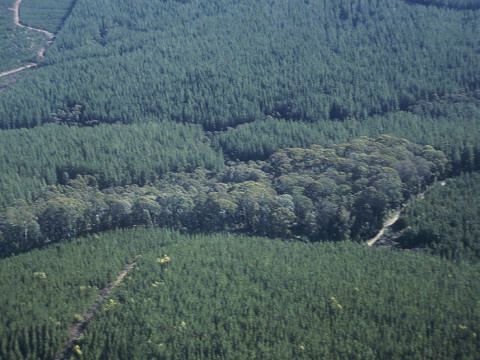 Extensive clearing of native vegetation on rural properties throughout Australia over the last century has contributed to significant declines in biodiversity. 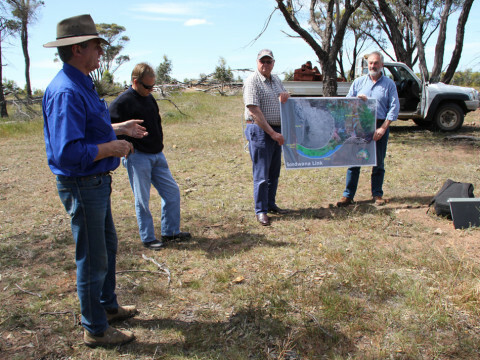 In an effort to counter this, Australian governments have offered a range of voluntary payments to land owners to undertake conservation actions on their land (eg, planting native trees or protecting remnant native vegetation). In recent years these payments have frequently been offered as conservation tenders. Within these, landholder participants submit a bid to the implementing agency specifying the monetary compensation they require to perform a given set of management activities. 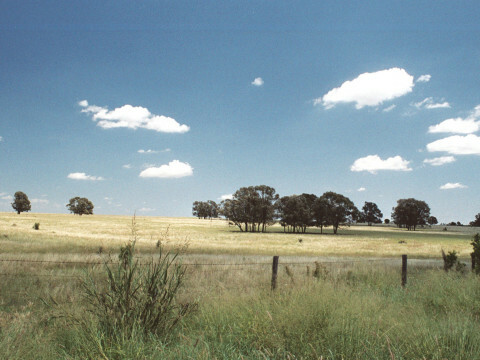 Public funds for ecological landscape restoration are sometimes spent subsidising the revegetation of cleared land, and the protection of remnant vegetation from livestock. 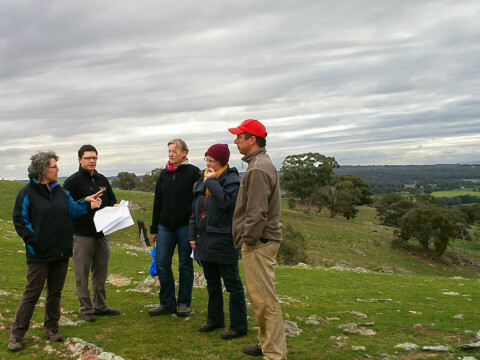 The total area treated, however, is often unclear because such projects are not always recorded, and landholders may undertake similar activities without subsidisation. Consequently it’s difficult to know what value the public funding is generating. In the absence of empirical data, the Victorian state government assumes that privately funded work matches publicly subsidised sites on a hectare for hectare basis (a so-called ‘x2’ assumption). In other words, for every hectare that is restored using public money, there’s a matching hectare being restored that isn’t using public money.